Our students are serving in Mexico, Portland and in our own backyard - please be in prayer for them! Get ready for camp student-style! You don't want to be anywhere else that week - SAVE THE DATE NOW! Walk through the basics with us! Student Weekend 2018 Was One For The Books! We believe that God uses moments like these to impact and radically change the lives of teenagers. 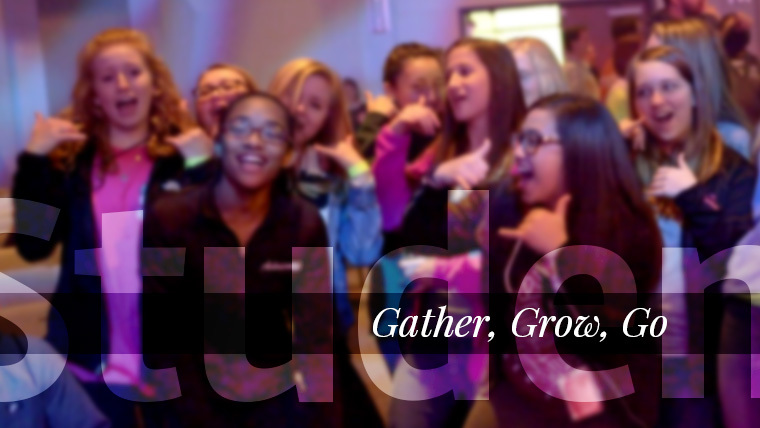 Student Weekend serves as a catalyst for teens to gather together to hear and respond to God's call on their lives. Because of this truth, we know that this event is about so much more than just Rush Creek Students but about all students who do and will proclaim Christ as King. So we invite you to become UNITED with us for this life-changing weekend.